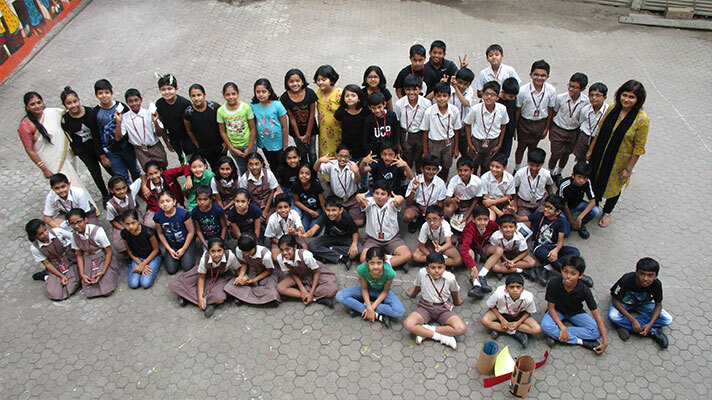 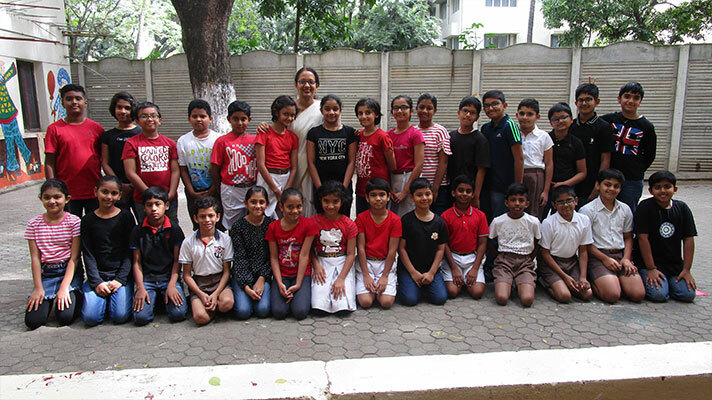 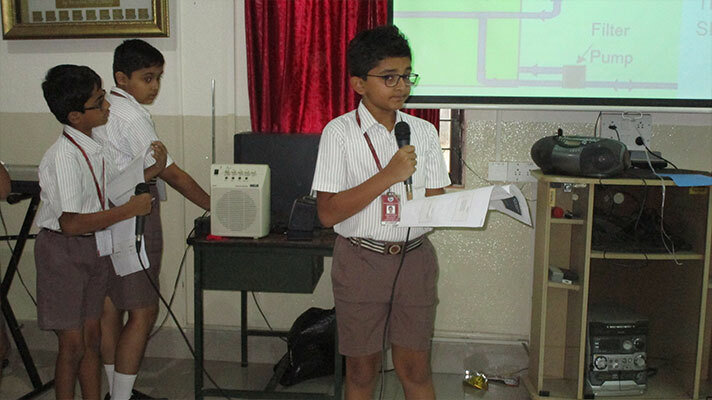 The class assembly of 5A and 5B was based on the core value of saving the environment and social responsibility. 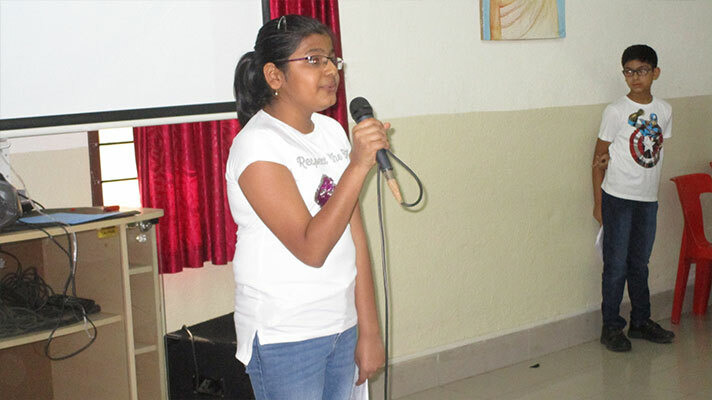 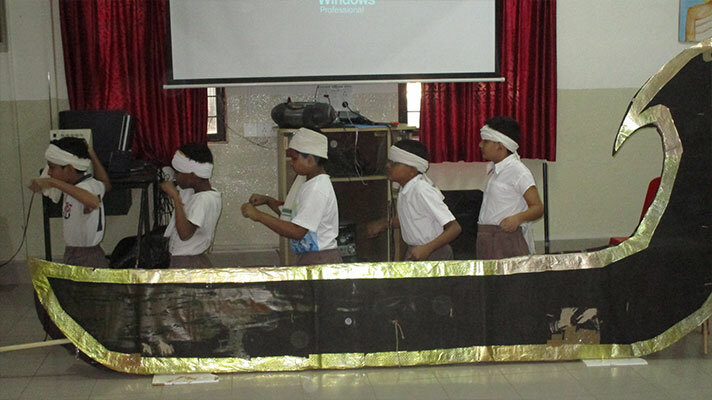 The students enacted a short skit to show the effects of using plastic and polluting environment. 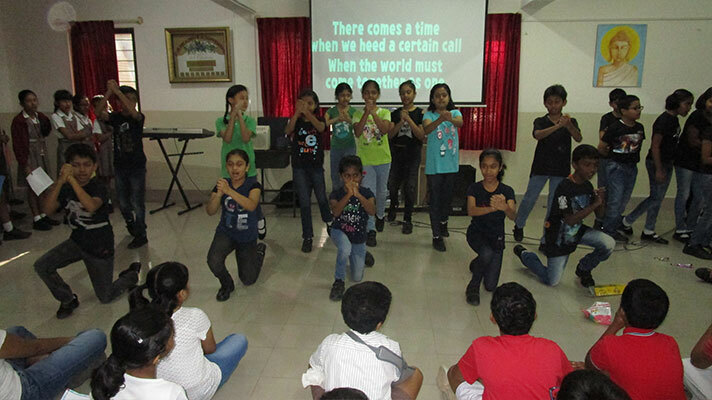 This was followed by a song ‘We are the world’ to spread awareness as children are the future citizens. 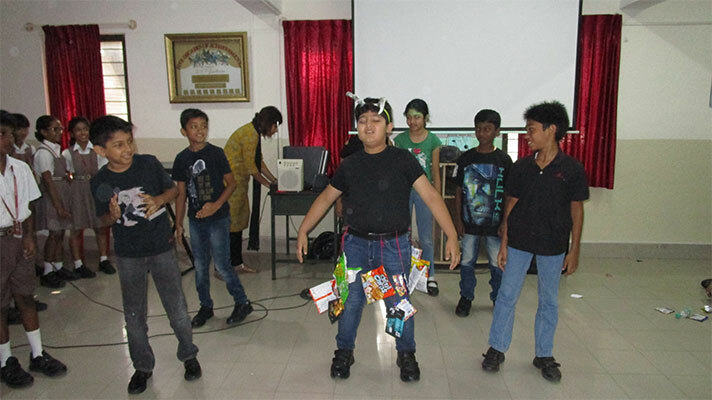 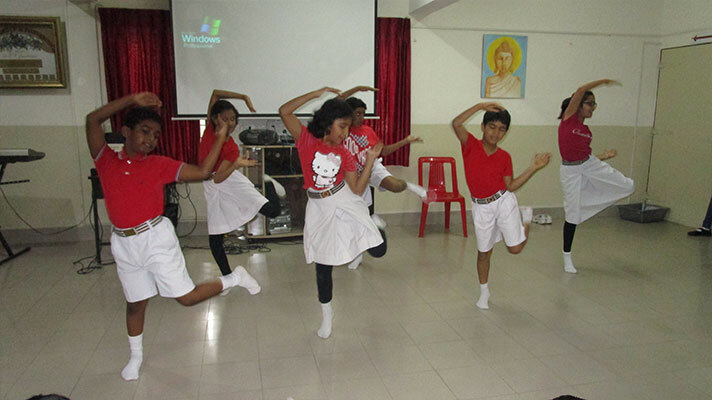 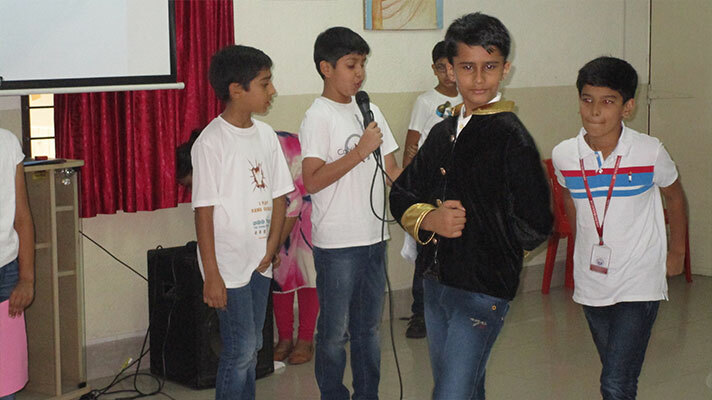 A break dance performance based on the theme was followed by a quiz conducted by the quiz masters. 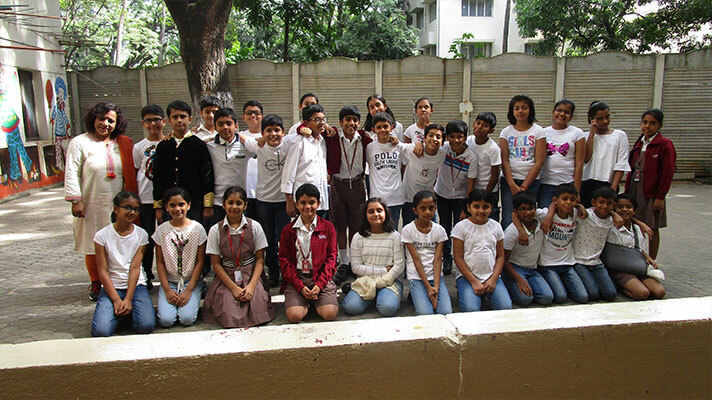 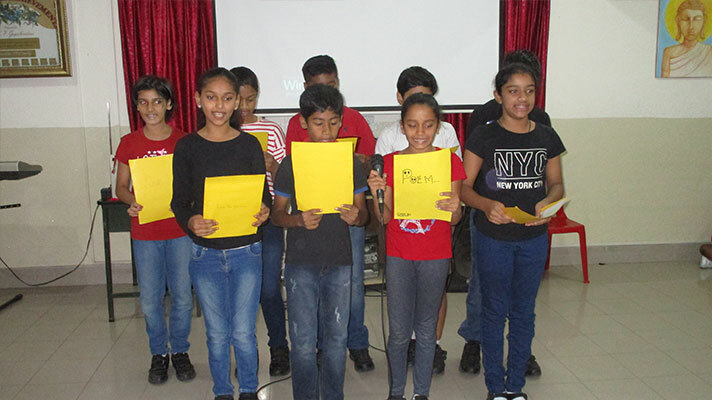 The class assembly of 5C was an amalgamation of the collective talent and collaboration of students who presented an array of events, glorifying team work. 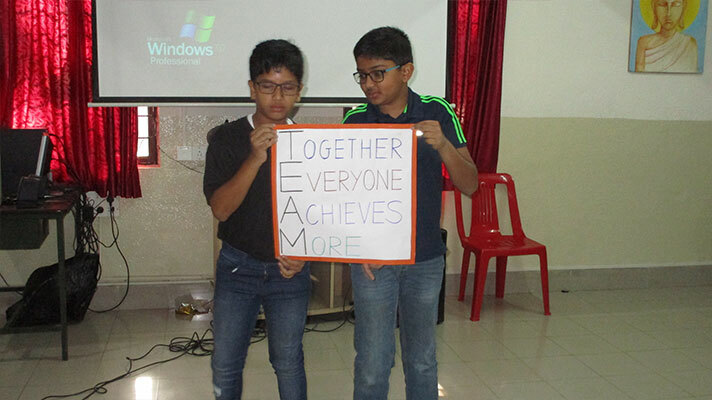 This ranged from a depiction of a snakeboat race of Kerala, to an A to Z poem on teamwork, cheerleaders dance as well as catchy quotes and salient aspects of teamwork in the sporting arena, among community helpers and in Enquiry Based Learning. 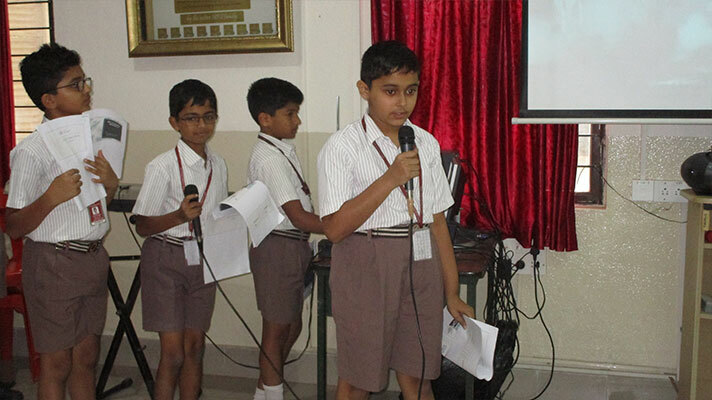 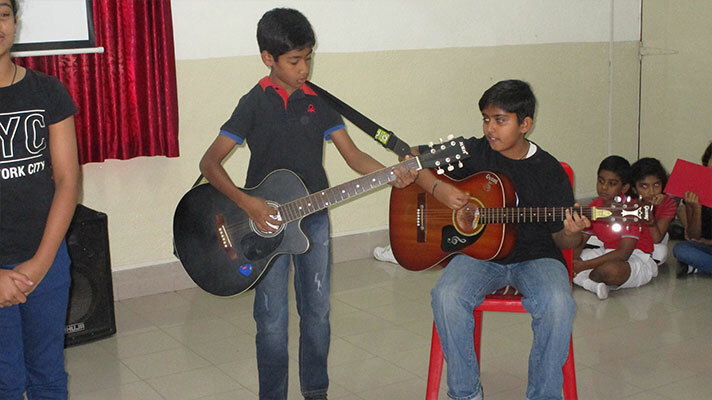 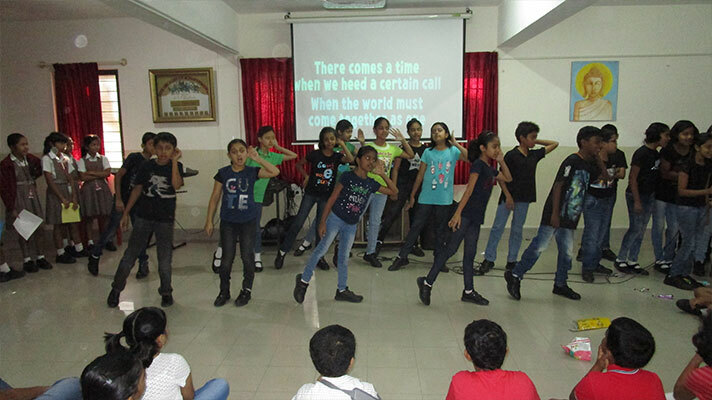 The students of Grade 5D presented the class assembly on ‘Tolerance’. 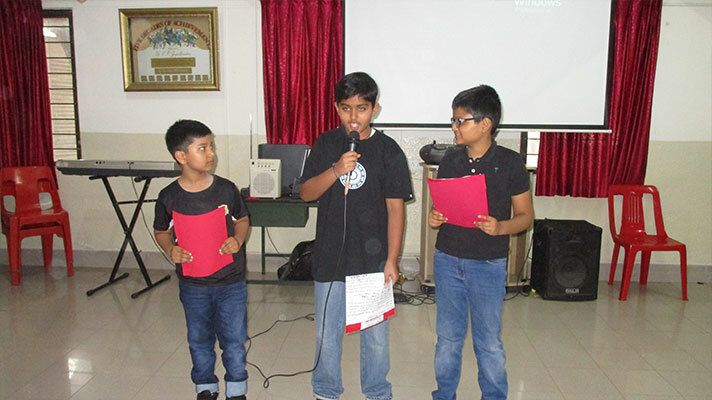 They presented a skit on how children ought to be tolerant in the classroom without hurting other’s feelings, be respectful of their peers and care for each other. 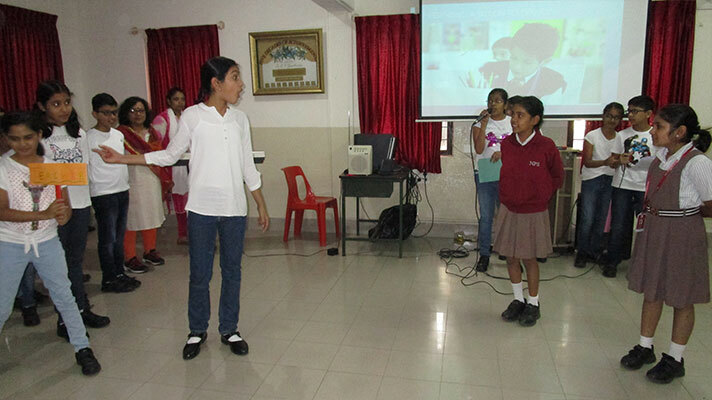 The term ‘Tolerance ‘was explained in detail followed by a song and a theme based story.